The mission of the Department of Psychology, Neuroscience and Human Development is to develop and maintain an academic curriculum and co-curricular activities that help students acquire a broad base of knowledge in psychology, neuroscience and human development, acquire the intellectual and communication skills necessary to participate in these fields as scientists and practitioners, and develop characteristics that encourage personal fulfillment, meaningful work, and responsible citizenship. The three different areas of study within the department are psychology, neuroscience, and human development. These three areas of study are designed with specific coursework to help students pursue their career goals and gain hands-on experience needed to become professionals in the working world. Courses in these three areas are offered within the Integrative Core so students can take classes while completing credits for their major. 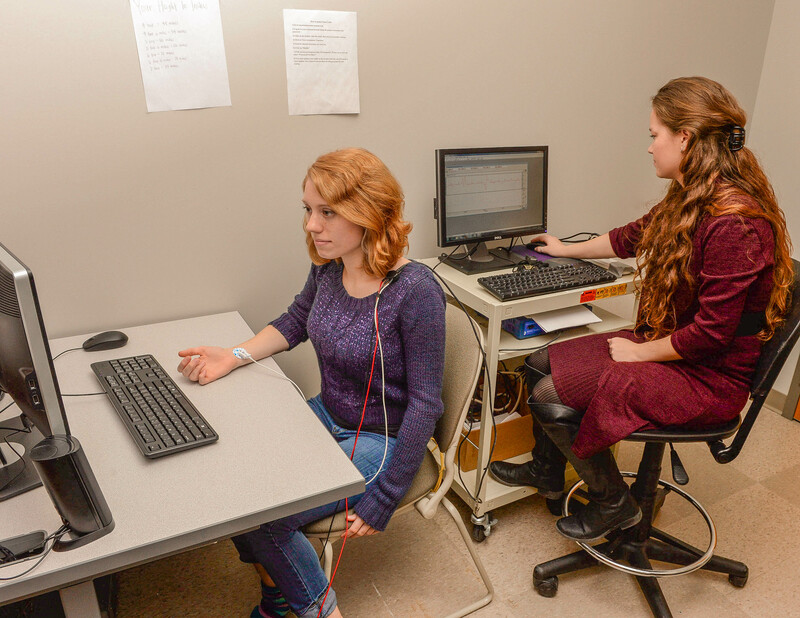 Students in the Department of Psychology, Neuroscience and Human Development additionally have the opportunity to conduct individual research or research with a faculty member. By the end of their senior year, students will complete a Senior Culminating Experience (SCE), compiling the knowledge they have gained through their four years in the department. The Department of Psychology, Neuroscience and Human Development offers a wide variety of hands-on learning experiences for students interested in these fields of study. Various internships and research opportunities are offered to students, as well as courses geared toward learning about cognition and observation. As well as curriculum-based courses and various research opportunities, students can be asked to join Psi Chi, the Psychology national honor society. The department invites students who meet specific requirements to join and students initiated have the opportunity to present research at national conferences. In addition to Psi Chi, students in the Department of Psychology, Neuroscience and Human Development can join the Psychology Club. Meeting fellow students and faculty who share similar interests is a great way to network for a future career. 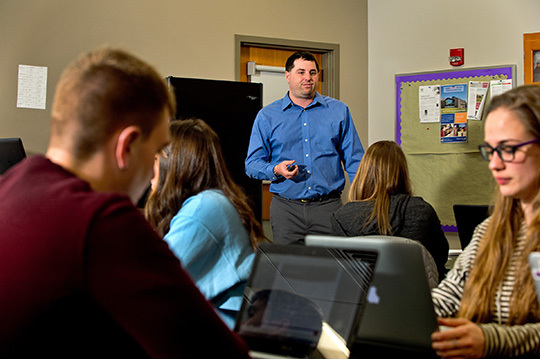 Students that enjoy diving into the analysis of relationships and culture will want to major in Human Development and Family Science at Mount Union. Our program gives students the ability to succeed in human-related fields and graduate school. 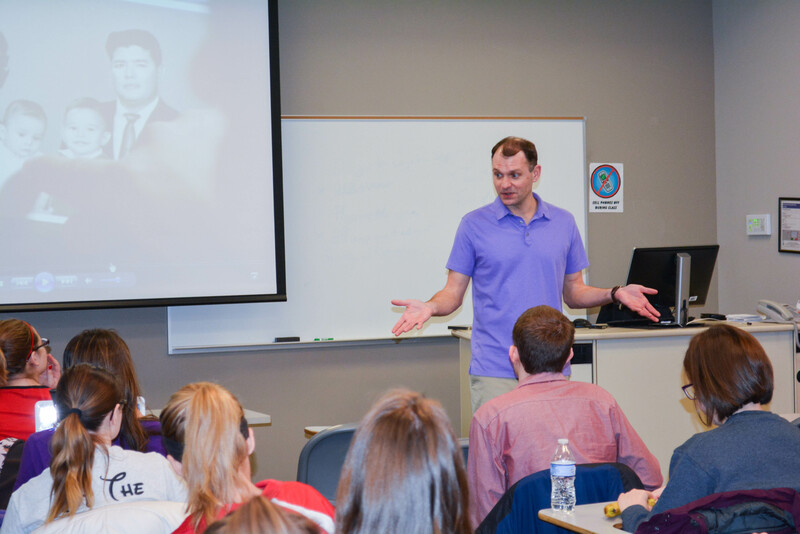 At the University of Mount Union, students interested in neuroscience will explore the impact that the brain has on behavior and mental processes through a number of courses and hands-on experiences with other students and faculty. Students pursuing a Bachelor of Science degree in psychology at the University of Mount Union will help prepare students for a fulfilling career as a psychologist, counselor, or other human services jobs.